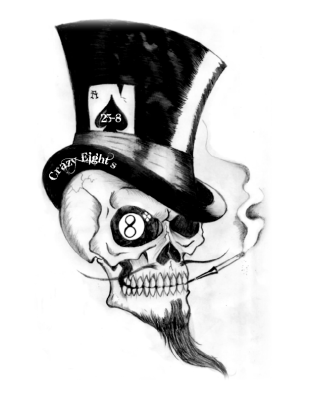 The CVMA 25-8 "Crazy Eight's" Chapter was formed in October 2016 and is comprized of members in the Northwest Georgia Region. 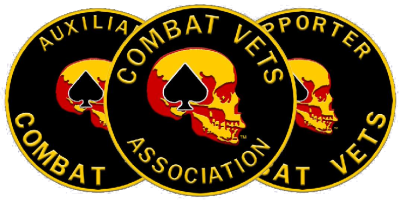 Our Membership consist of Full Members who are veterans with verified Combat Service and Auxillary who are the spouses of Full Members. 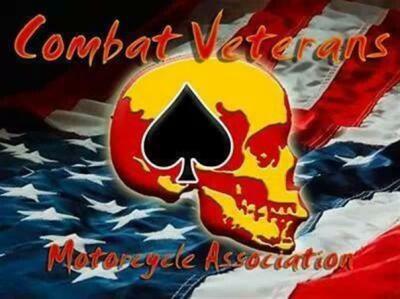 Our Motto is: ​"Vets Helping Vets"
We sponsor events and rides to raise money which is used to support veterans charities such as Healing 4 Heroes, the Fisher House and Wreaths Across America. 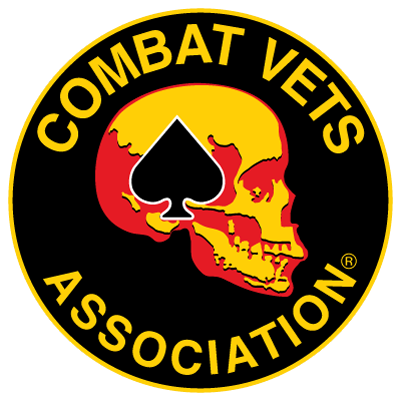 We also support Veterans in need with our own projects and have built wheel chair access ramps, cut grass and cleaned yards. We have provided a warm bed and a hot meal for homeless veterans and visited with our elederly veterans in nursing homes. 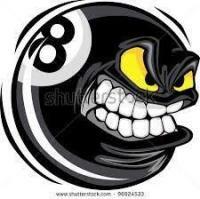 We have joined with our CVMA Brothers and Sisters in the other GA Chapters to visit and play bingo with our aging veterans at the GA War Veterans Home. We have provided a shoulder to lean on and are there for all veterans who need someone to talk to and know where they have been and what they are going through. We have also escorted our veterans to their final resting place.